Doing their part to protect the environment, AmpliVox Sound Systems manufactures their PA systems and lecterns to be RoHS (Restriction of Hazardous Substance) and WEEE (Waste Electrical and Electronic Equipment) Compliant. “Our lecterns and podiums are forest friendly—no trees were cut down to produce AmpliVox products. We believe that everyone can positively affect their impact upon the environment and we’re dedicated to doing our part. We care about the world around us, so we have invested in products, people, and services that exemplify that concern. At AmpliVox, the quality of our products and the protection of our environment go hand-in-hand”, says Don Roth, CEO of AmpliVox. Our PA systems and lecterns are a made with environmentally friendly particleboard and use recycled post-industrial wood residues. Urban or post-consumer recycled wood fibers are used within the Tafisa panel production mix, which enables the recycled fibers to have an extended life. Green Cross has certified AmpliVox’s raw particle board panels as being 100% recycled and recovered wood fibers. Moreover, striving to do their part to reduce, reuse and recycle to conserve energy, AmpliVox has switched to using recycled packaging and biodegradable packing peanuts. "Forest Friendly" - No trees are cut to produce AmpliVox products. Recovered and recycled post-industrial wood residues are used, which helps to stretch forest resources. Composite wood panels made with resins aid timber conservation since they enable wood waste (chips and sawdust) to be used in 5x more construction panels than solid wood or plywood panels. Solid chain-of-custody wood fiber supply practices have also enabled AmpliVox wood Suppliers to secure the Forest Stewardship Council (FSC) Mixed Sources accreditation (SW-COC-003089). Made from Recycled Materials - "Urban or post-consumer recycled wood fibers are used within the AmpliVox wood Supplier panel production mix, which enables these recycled wood fibers to have an extended life instead of ending up in landfills or being burned in incinerators. 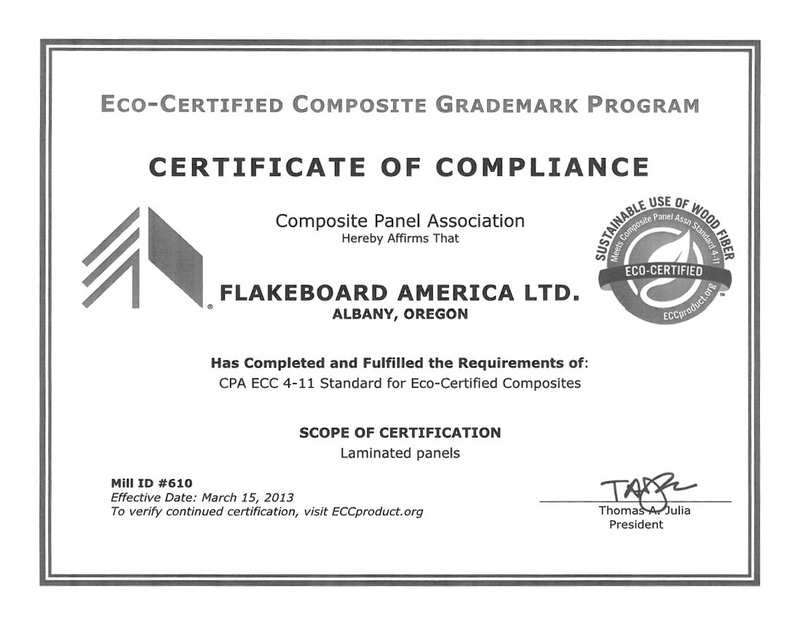 Green Cross has certified our raw particleboard panels as being 100% recycled and recovered wood fiber." 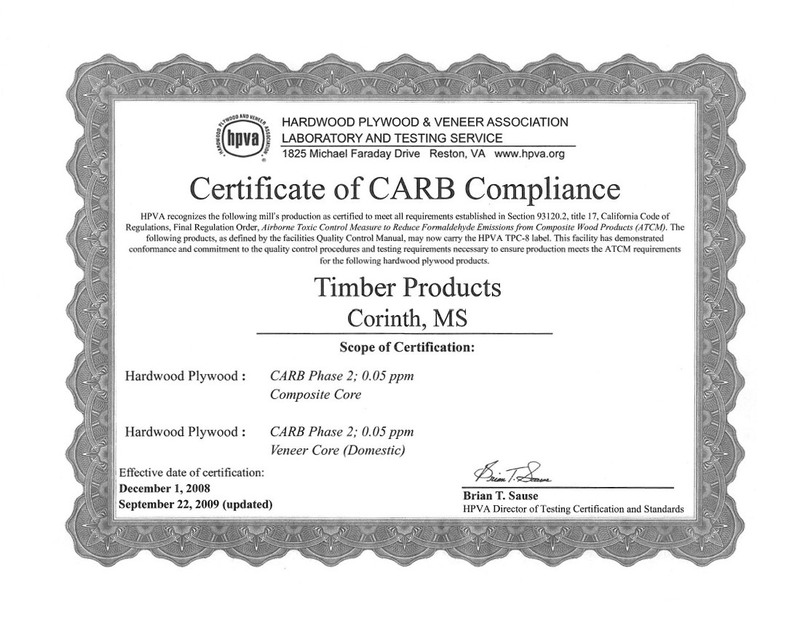 Our Lecterns are CARB Compliant - "Finished Goods Comply With CARB California 93120 Phase 1 Formaldehyde Emission Standard"